We provide our customers full ocean freight forwarding services to and from major ports worldwide. We currently work with major consolidators in the US (Miami), Netherlands (Rotterdam) and China (Beijing) and thus able to offer complete ocean freight logistics solutions. Whether you are shipping Less-than-Container (LCL) to Full-Container-Load (FCL), we offer varied cargo solutions that fit your needs. Besides, our service not only covers freight shipments, but also customs brokerage and clearance, all operated by our ocean freight specialists. Weekly consolidation and full container service from and to North America and Europe markets. 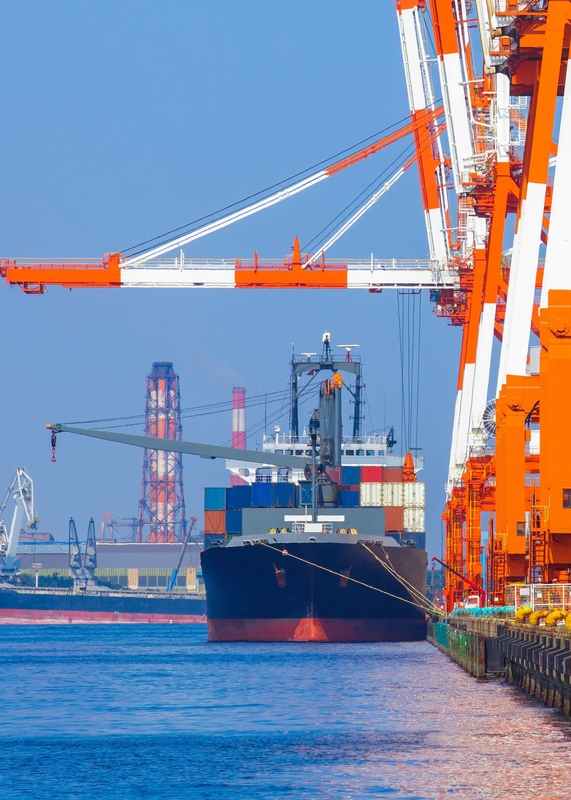 Our international ocean freight service partners will get your shipments where it needs to be.